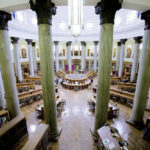 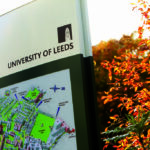 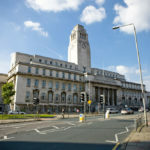 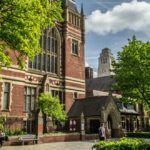 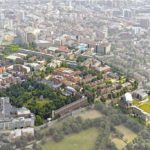 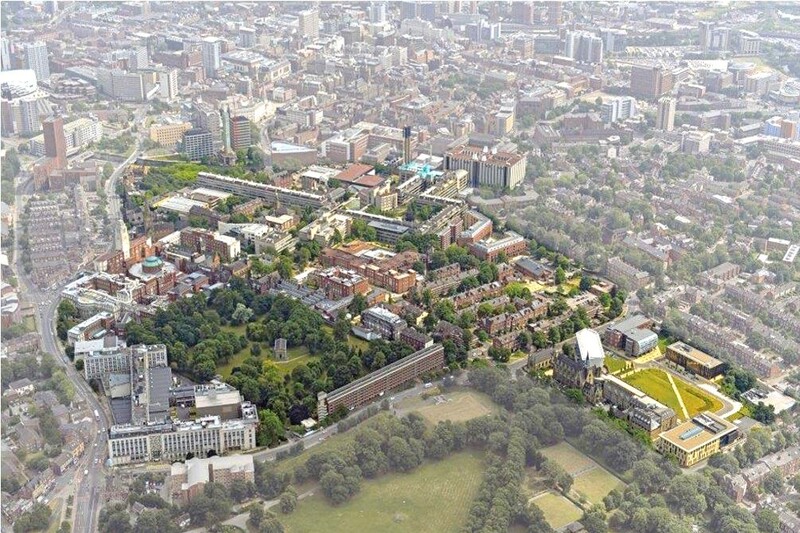 Values of professionalism, inclusiveness, integrity and community are at the heart of everything University of Leeds do. 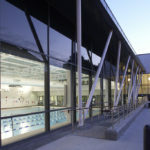 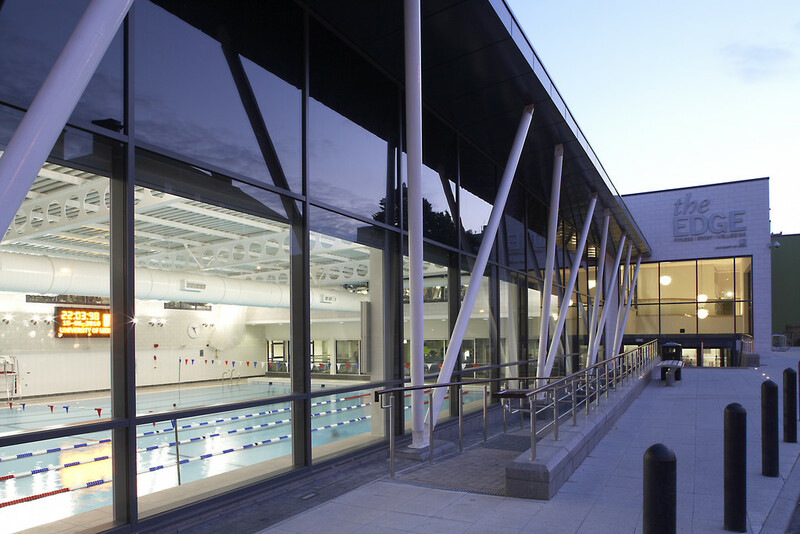 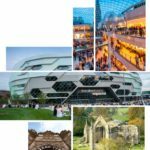 They understand that what they do can have an impact on the wider community, which is why they take their social, economic and environmental responsibilities seriously. 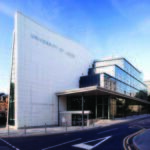 The University works hard to promote gender equality and support the career development of talented women working in the traditionally male-dominated fields of science, engineering and technology. 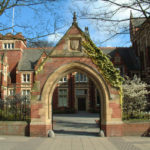 The University renewed its Athena SWAN Bronze award in November 2012, four STEM departments hold Athena SWAN awards and all relevant faculties and schools are working towards departmental bronze or silver awards. 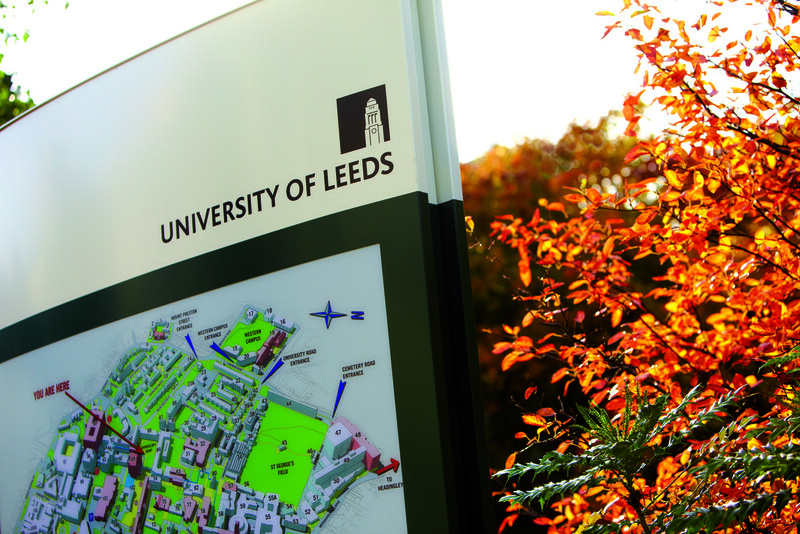 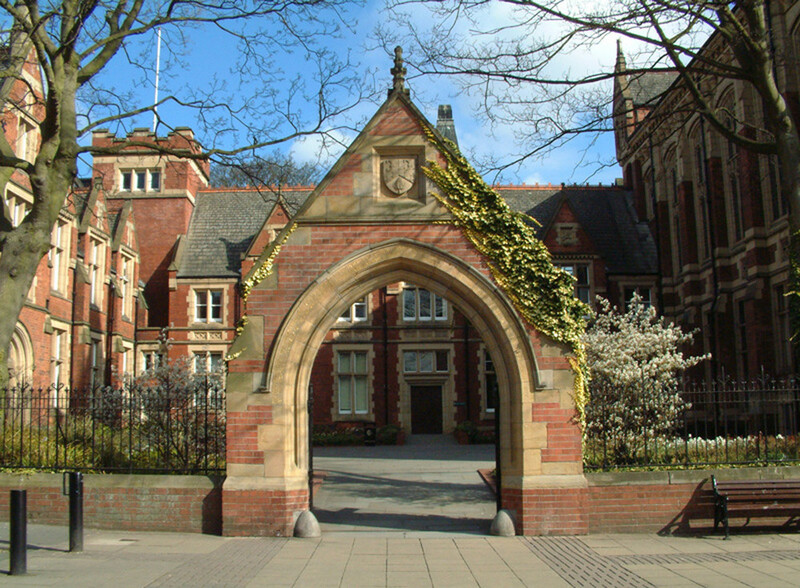 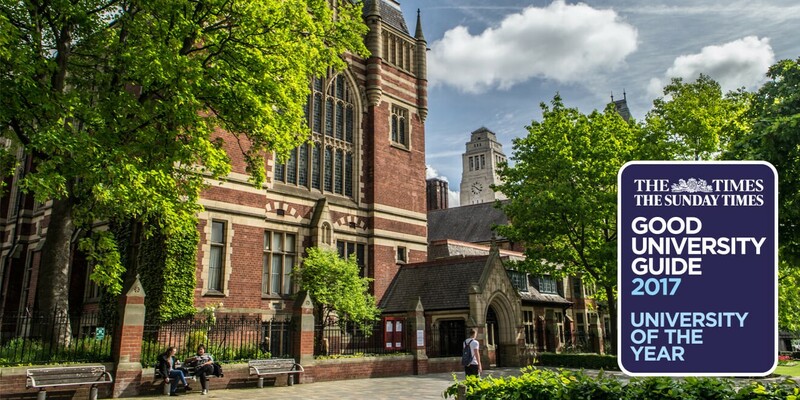 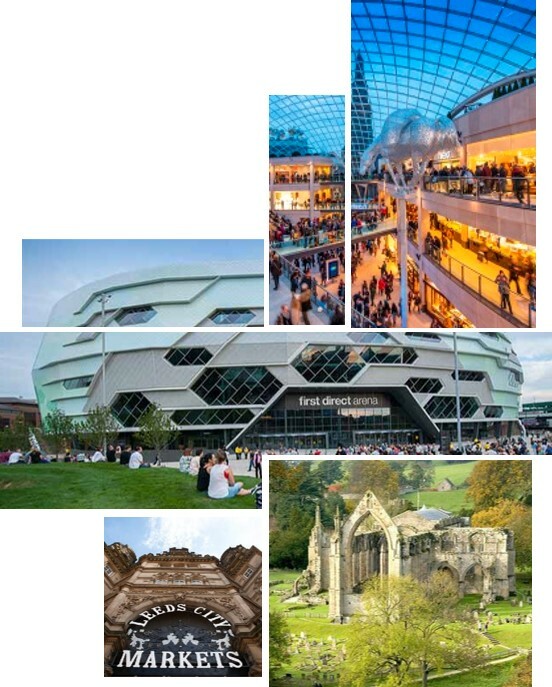 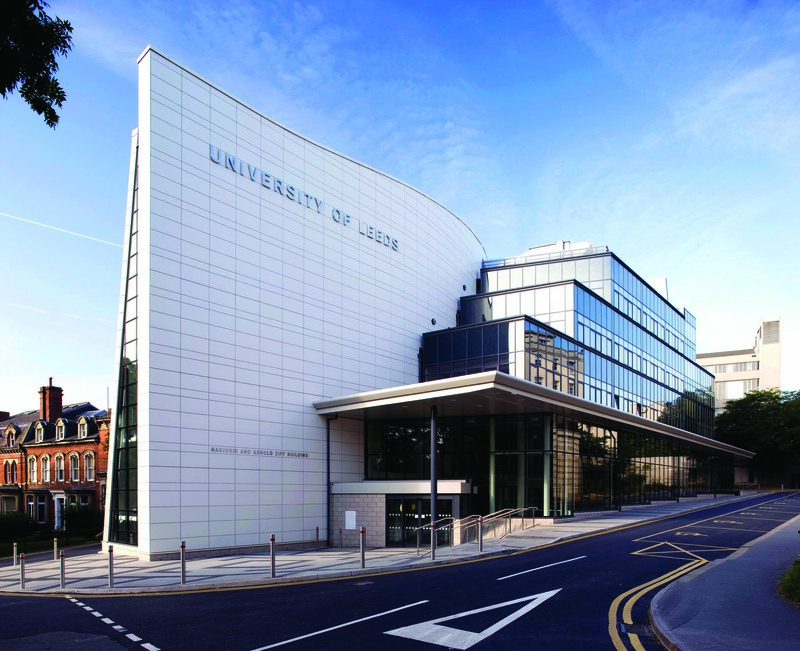 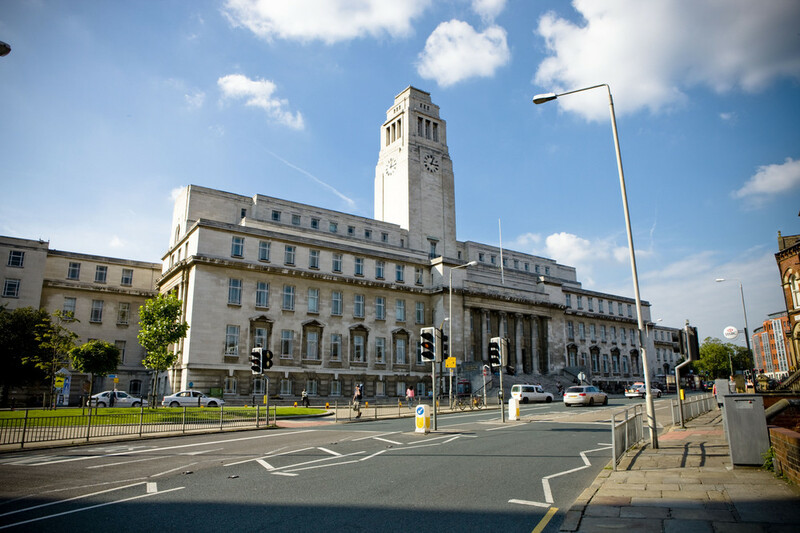 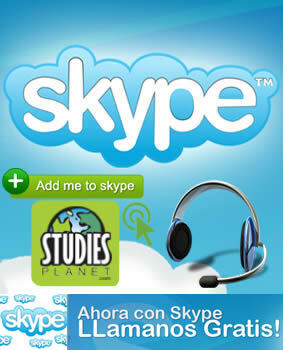 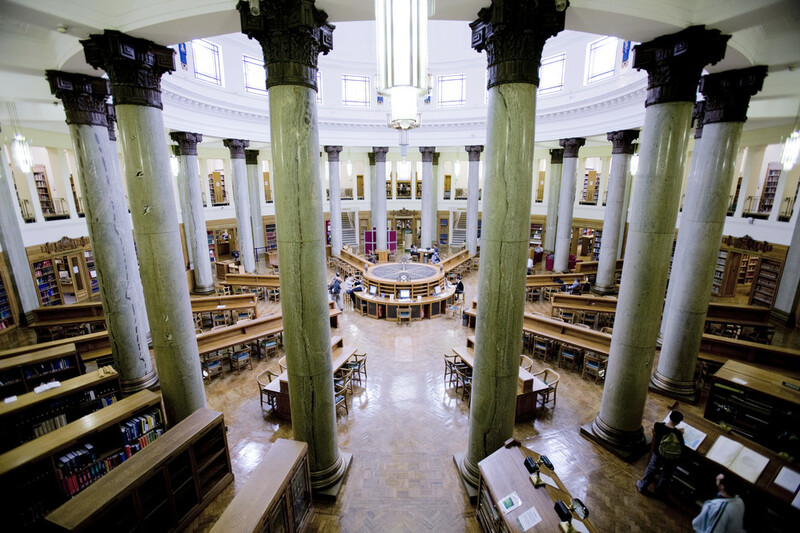 University of Leeds offers you much more than just academic excellence. 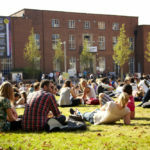 Its size and diversity mean we can offer you a unique experience which combines research-based curriculum with a range of opportunities to give you the knowledge, skills and experience to prepare for your future. 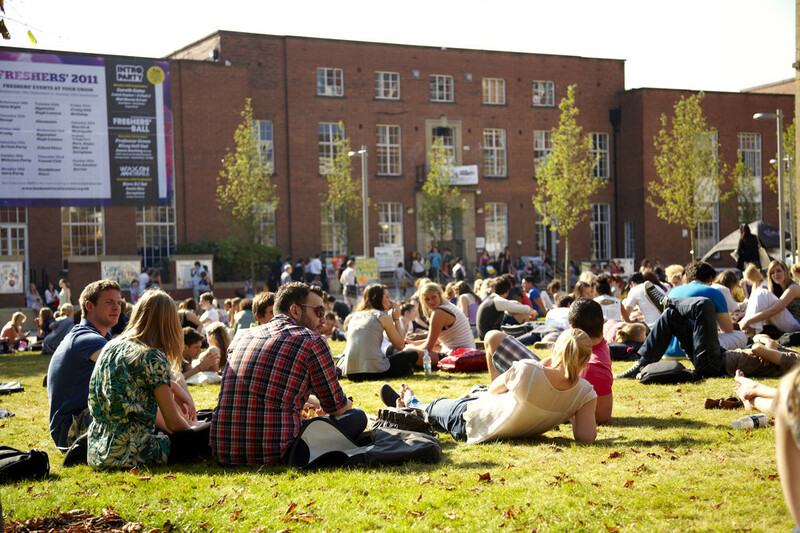 Total number of students: 31,030 (2014/15).